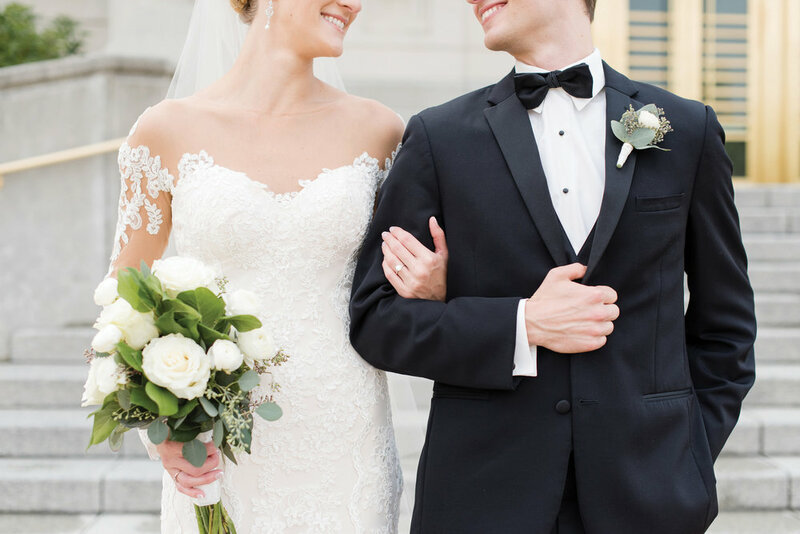 Katie Lindgren Photography is based in Des Moines, Iowa and specializes in wedding and lifestyle photography. I am currently booking weddings for 2019 as well as portrait sessions for 2019. Please contact me for pricing and package information, session inquiries, travel quotes, or just to say hi! I'll be sure to get back to you as soon as I can! Thank you! Your email has been sent to Katie Lindgren Photography. If you need to reach out directly, please contact her at katie@katielindgren.com. Tell her Heartland sent you!